Difficulties falling asleep, insomnia, restless nights, wakefulness… such problems are increasingly common. In most cases, they are directly related to stress. 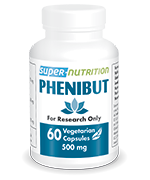 If, like millions of people around the world, you are looking for simple, effective solutions to help you sleep better, dietary supplements have been developed to help re-establish good sleep patterns. Known as the ‘sleep hormone’, melatonin is often recommended as an aid to falling asleep. 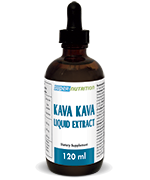 Other supplements, such as Phenibut or extract of kava kava, can help relieve anxiety. Why not discover our large selection of ‘Stress and Sleep’ supplements.